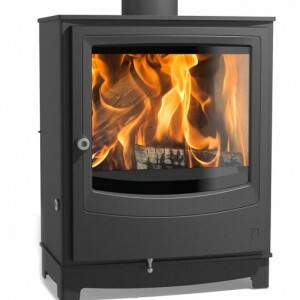 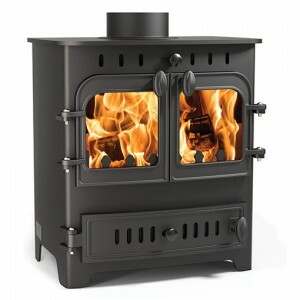 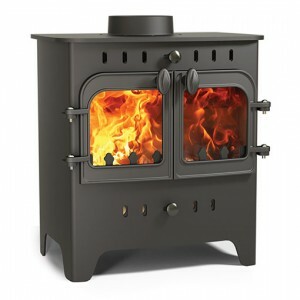 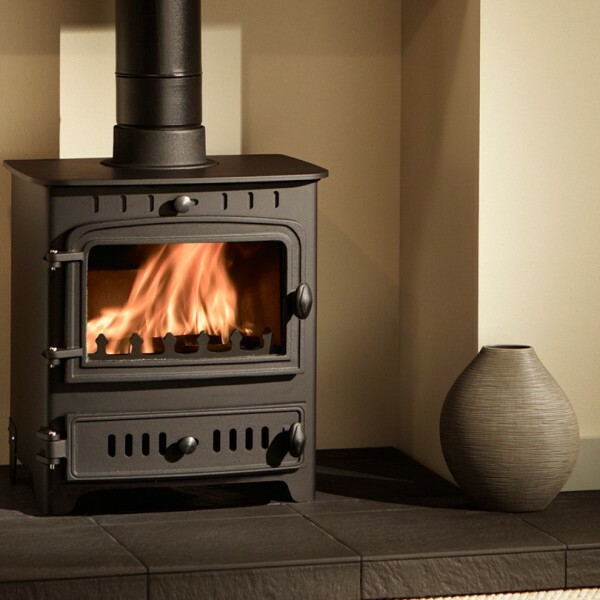 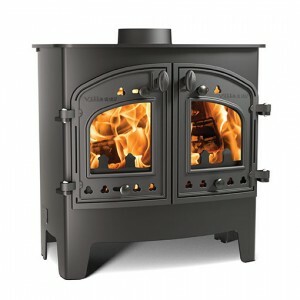 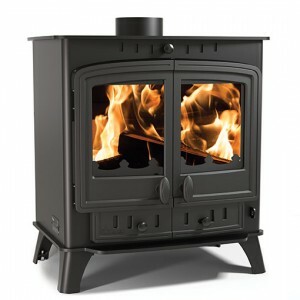 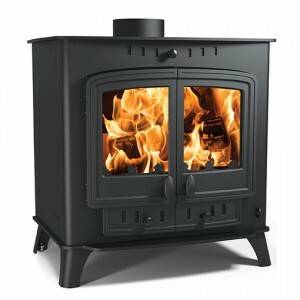 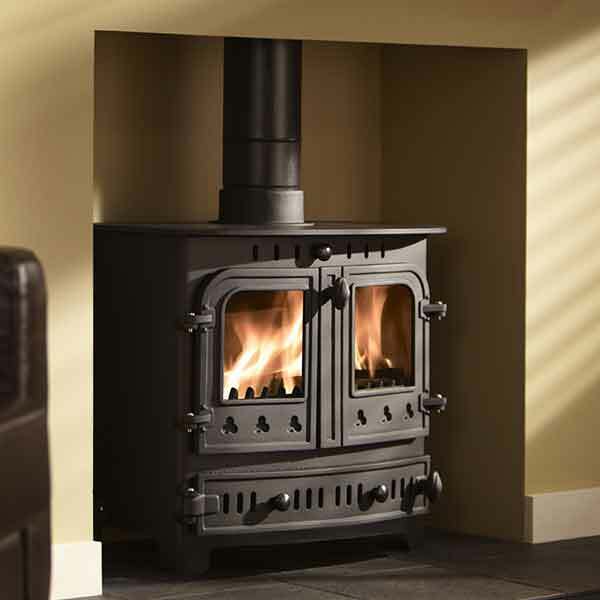 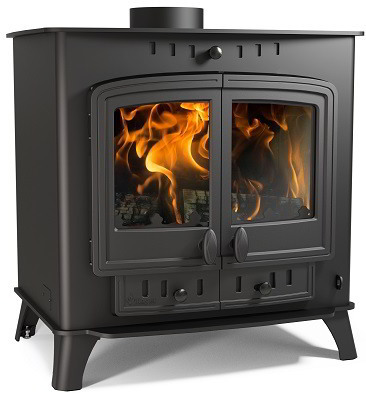 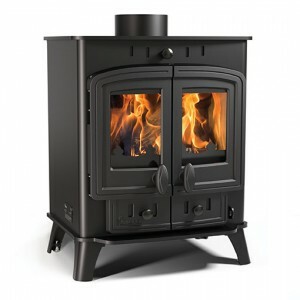 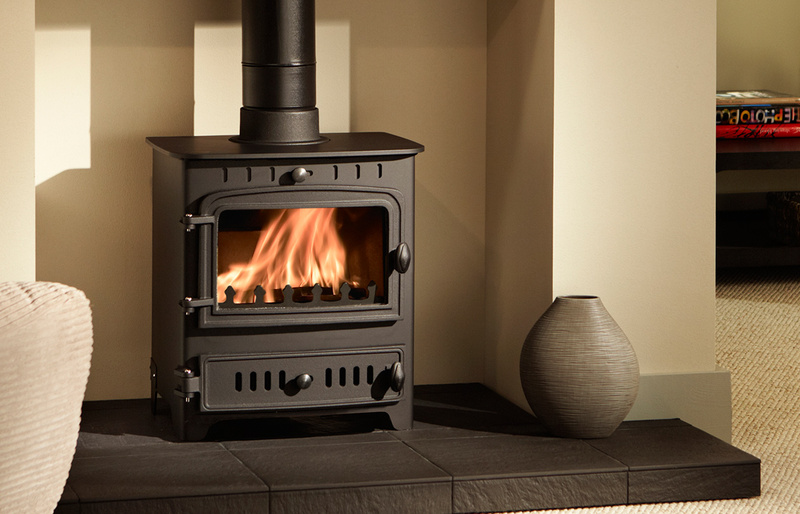 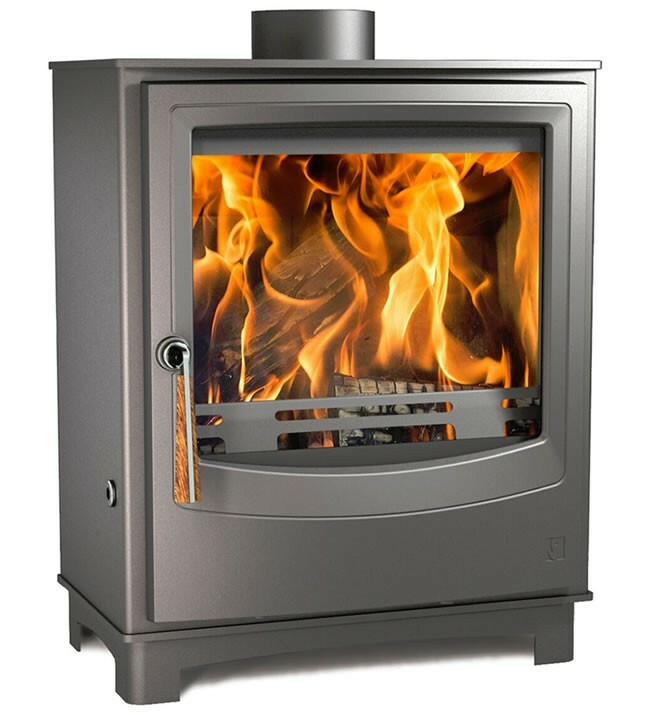 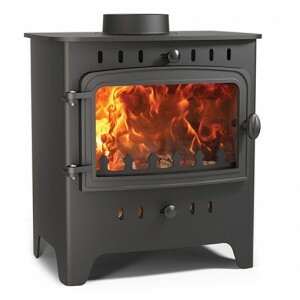 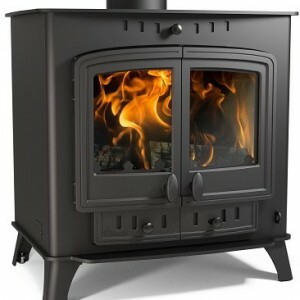 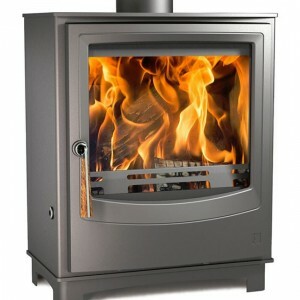 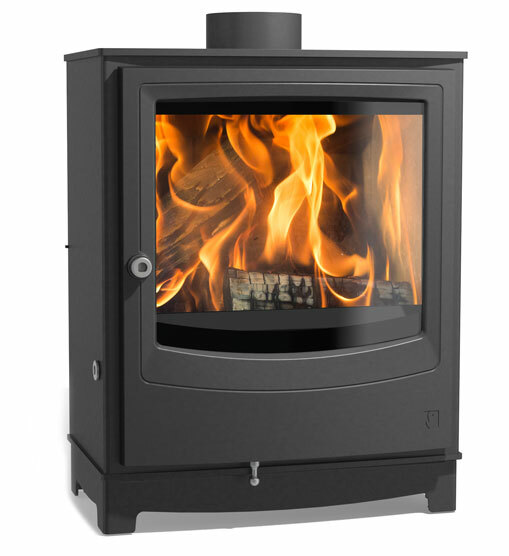 The graceful Bayswater sets the benchmark for British-built stoves. Solid and reliable yet beautifully detailed and easy to control, the Bayswater will become the heart of your home. Optional Extras – please call us to add these to your order. 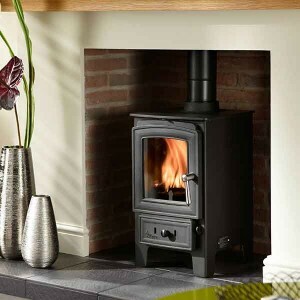 Our dedicated team are always on hand to help!